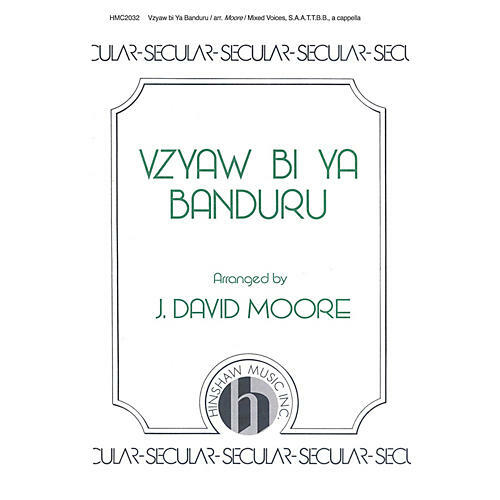 This unaccompanied advanced work for divisi mixed chorus with Bass and Tenor solos is a traditional Ukrainian folksong arranged by J. David Moore. A detailed pronunciation guide follows. Difficulty Level: Medium Advanced Adult.